Shanghai has more trendy shopping stores than we have in the Philippines. Not to mention, there's the annual sales that awaits you. 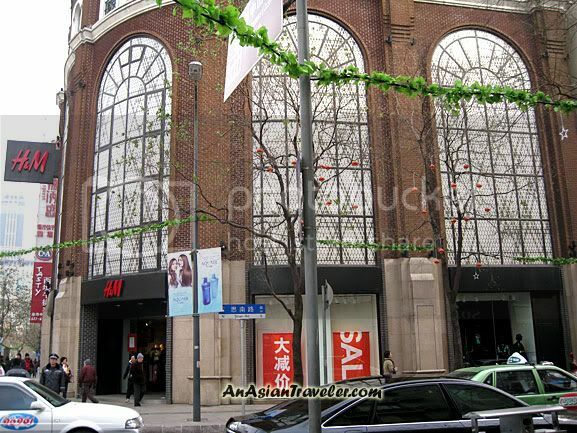 So, we made sure to hit Hua Hai Road shopping district (about three blocks away from Howard Johnson Huahai hotel). There are many chic stores nestled in one street. We started searching for H&M (Hennes & Mauritz), a Swedish clothing company. 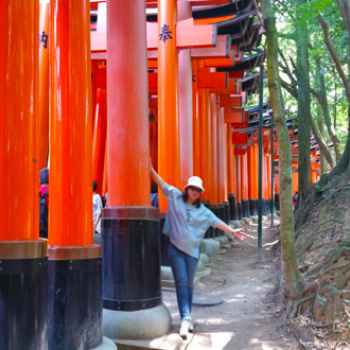 Eventually we saw a beautiful and striking tall Heritage building. As a frugal-ite shopper, I was so excited that I would find great discounted deals, or so i thought. But I was slightly put off by the fact that they only had huge selections of winter clothing and accessories. There were quite a few worth the price, but mostly were expensive even though they were on sale. I only bought two items. 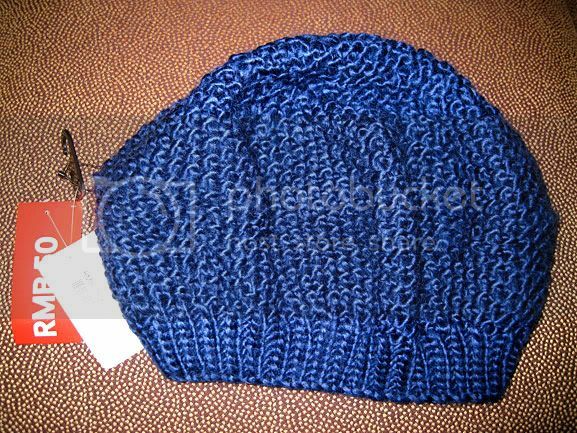 I got a winter beanie hat at RMB 50 Yuan (Original Price: RMB 79.90). And a nice pair of socks made in Portugal. It's for men, but that doesn't really matter though, cause I find it cute. 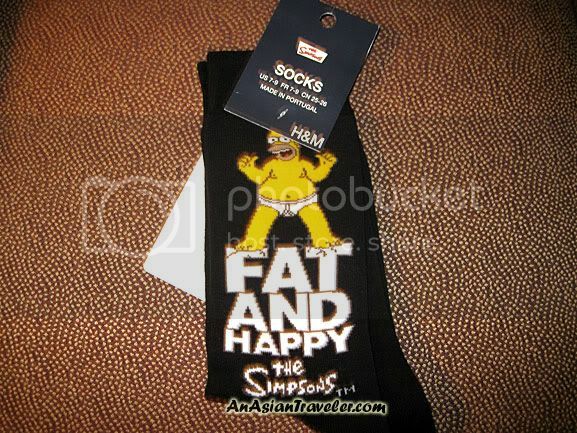 I like the Simpsons design and the words printed on it "Fat and Happy". heheh So, I bought it for myself. Sold at RMB 39.90 (Original Price: RMB 79.90). 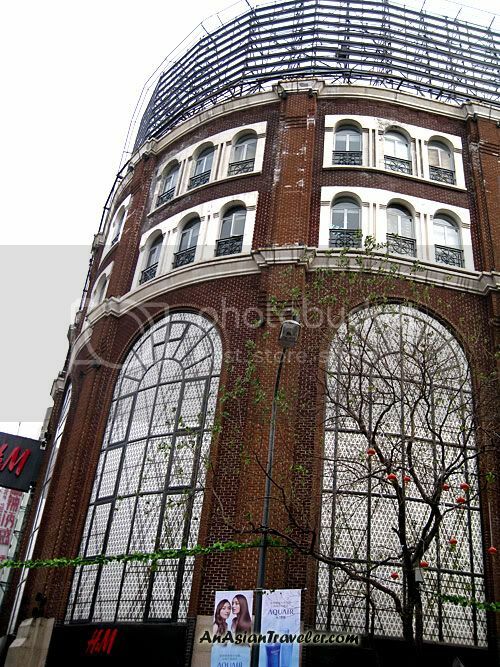 H&M is located at Huaihai Zhong Lu at the corner of Sinan Lu. what a shopping haven ! I love H&M! They have some cool stuff.